An international traveling exhibition will bring works by the great 16th-century Florentine painter Pontormo (Italian, 1494-1557) to Los Angeles for the first time. 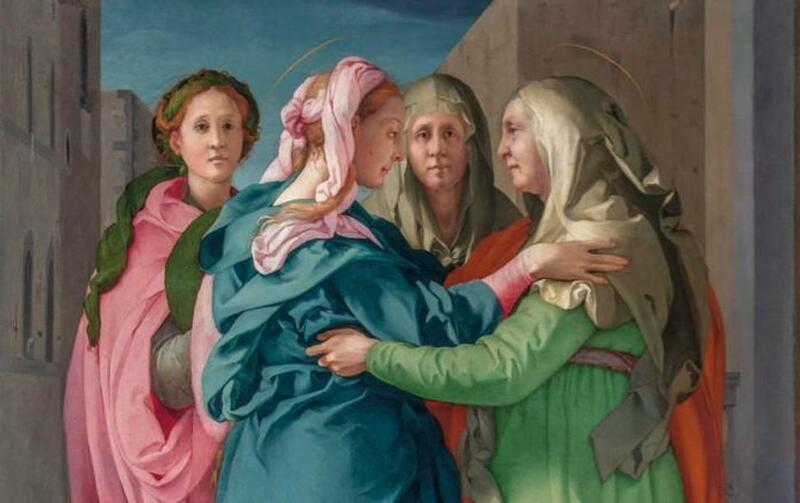 Pontormo: Miraculous Encounters, on view at the J. Paul Getty Museum from February 5, 2019 through April 28, 2019, features the artist’s recently restored altarpiece the Visitation (about 1528-1529). The exhibition was previously at New York's Morgan Library and at the Pitti Palace (Uffizi Gallery) in Florence. Jacopo da Pontormo (1494–1557), 'Visitation' (c. 1528-29), oil on panel, Parrocchia dei Santi Michele e Francesco, Carmignano. 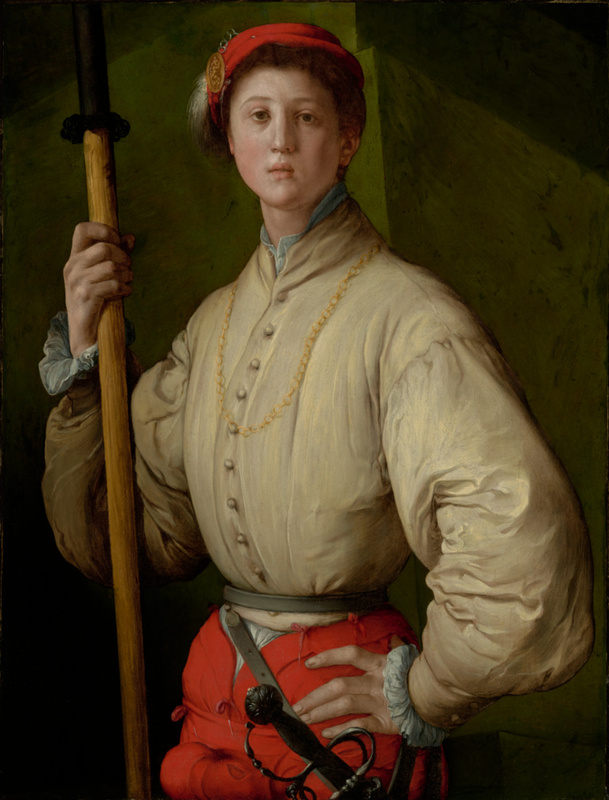 Jacopo da Pontormo (1494–1557), Portrait of a Young Man in a Red Cap (Carlo Neroni? ), ca. 1530, oil on panel. Private collection. Collection of Mr. and Mrs. J. Tomilson Hill.